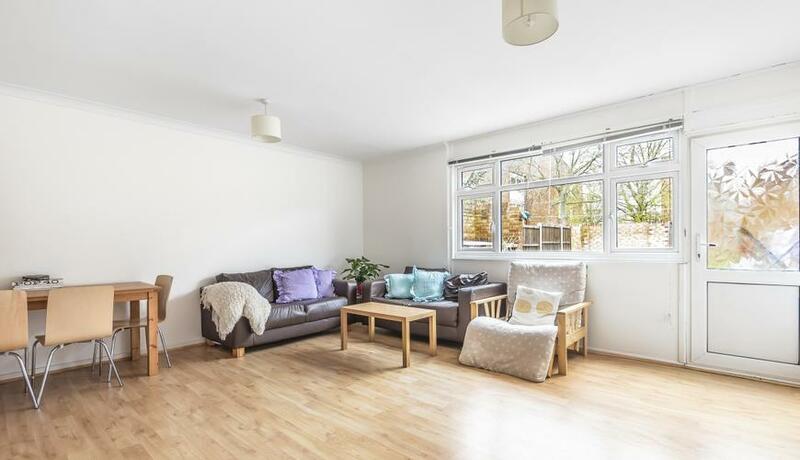 A spacious newly redecorated three bedroom house located in the heart of Balham with a large private patio garden. The house is a short walk to Bedford Hill and Tube and also rail links. 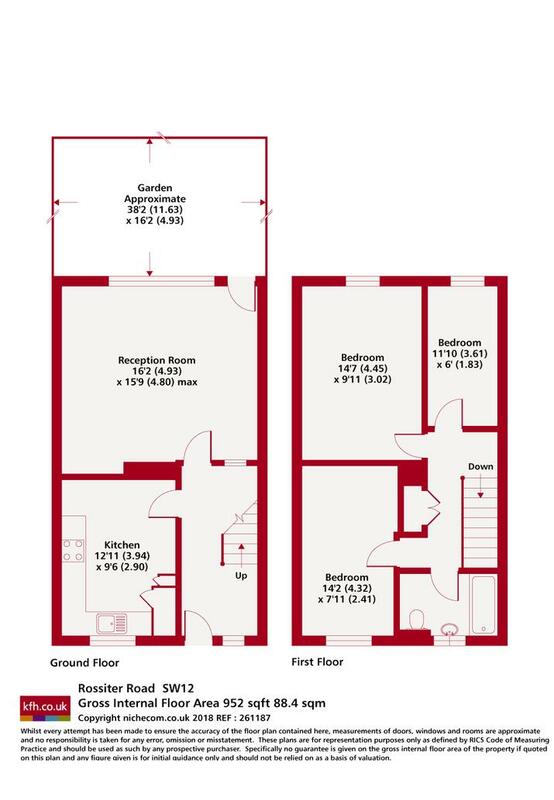 Rossiter Road is ideal for access to central Balham and also Tooting Bec Common.